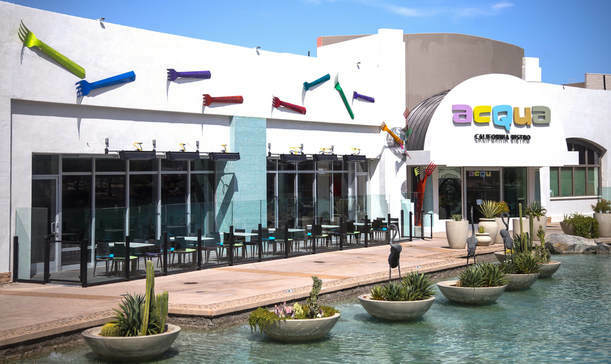 There are many Restaurants in Rancho Mirage, CA but The ACQUA only offer great food with fine menu item. Please visit our restaurant and enjoy best quality food. Also Please visit our menus. Click here to view our menu list. Join us for our breakfast every day of the week! Every morning our award-winning breakfast menu features more than 50 delicious dishes including traditional, innovative, French and South-of-the-Border specialties. Our fresh-squeezed orange juice, freshly-baked multigrain bread and special blends of coffee, cappuccino, latte and espresso all contribute to a full, beautiful breakfast. We serve only the finest, freshest, healthiest and tastiest eggs; hand-collected from "happy" free-range, pasture-fed chickens — cage-free,hormone-free and antibiotic-free! Raised locally by Gonestraw Farms.